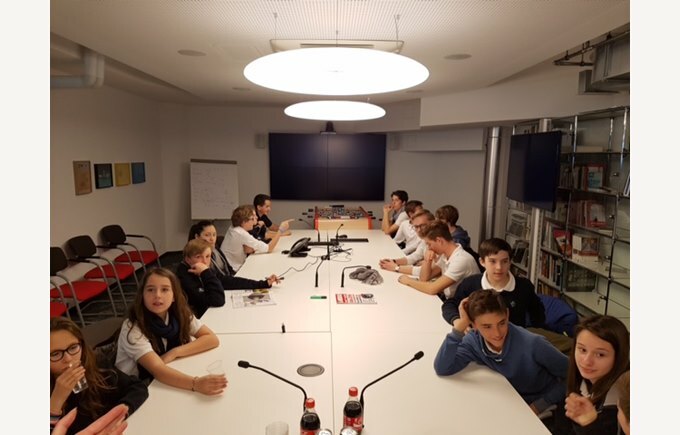 On April 11th, participants of the extracurricular activity Graines d’Entrepreneurs (junior entrepreneurship) visited Le Temps newsroom in Lausanne. 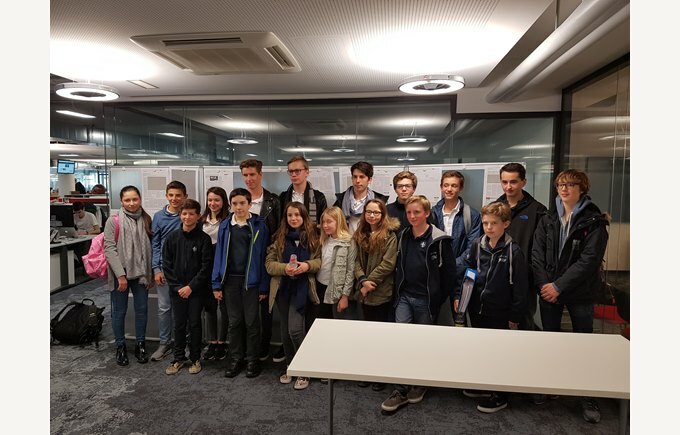 The students were accompanied by Laurence Halifi and Nadine Reichenthal, organisers of the activity, as well as their coaches Caroline Brenot and Alexandre Peyraud. 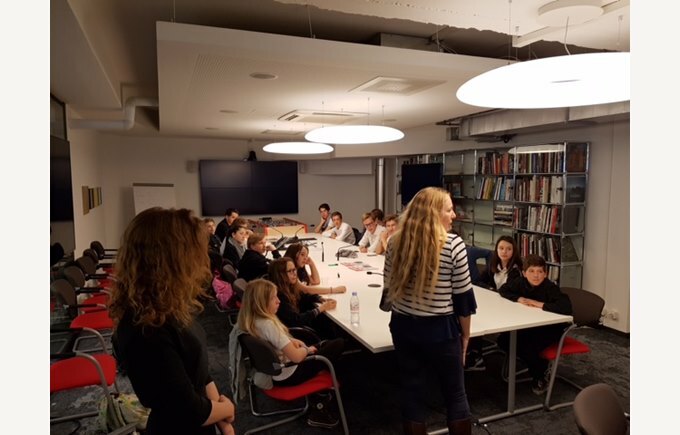 The digital editor and his team had invited the students to the newsroom to discuss what future readers expect from a newspaper, the meeting took place in the context of the editor’s digital strategy. 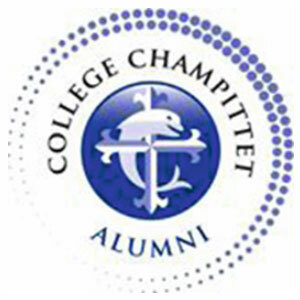 The students expressed their opinions on the various media used by Le Temps, shared ideas as well as positive or negative criticisms. 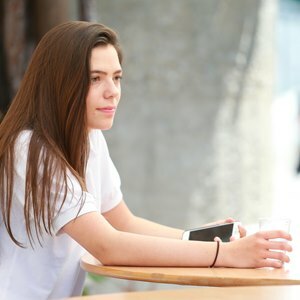 This unique experience was part of the students’ extracurricular activity which introduces them into the world of entrepreneurship. Le Temps’ digital newsroom will benefit from our junior entrepreneurs’ input and use the information received during this exchange. A second follow-up session with the students is already planned.